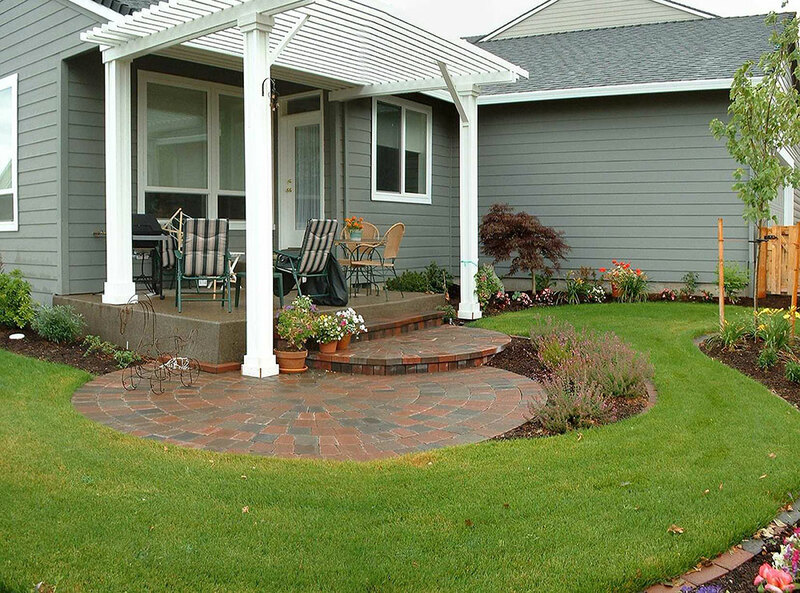 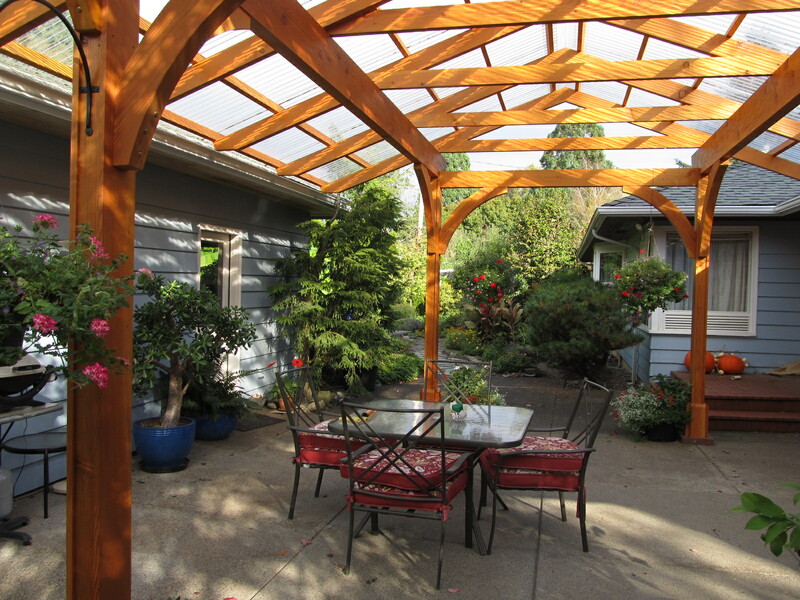 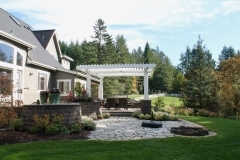 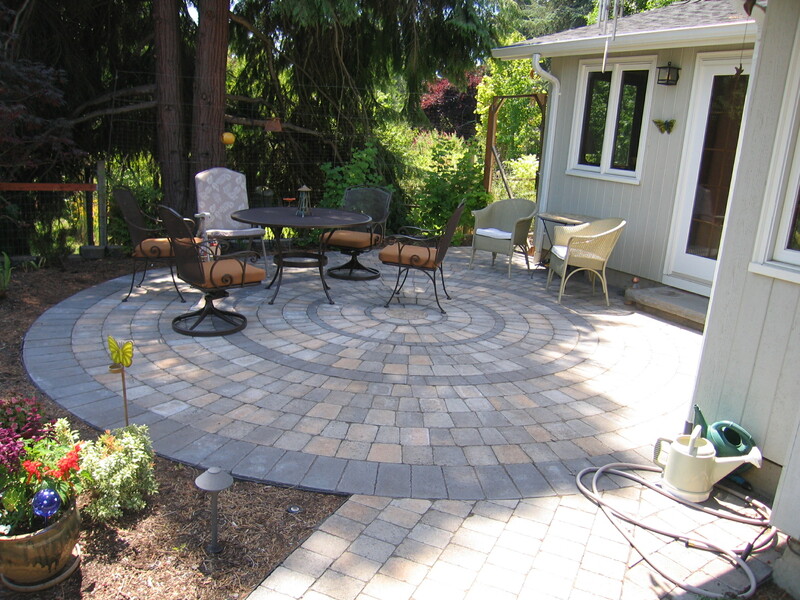 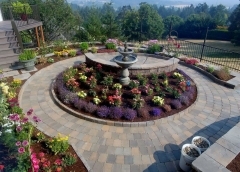 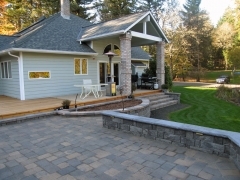 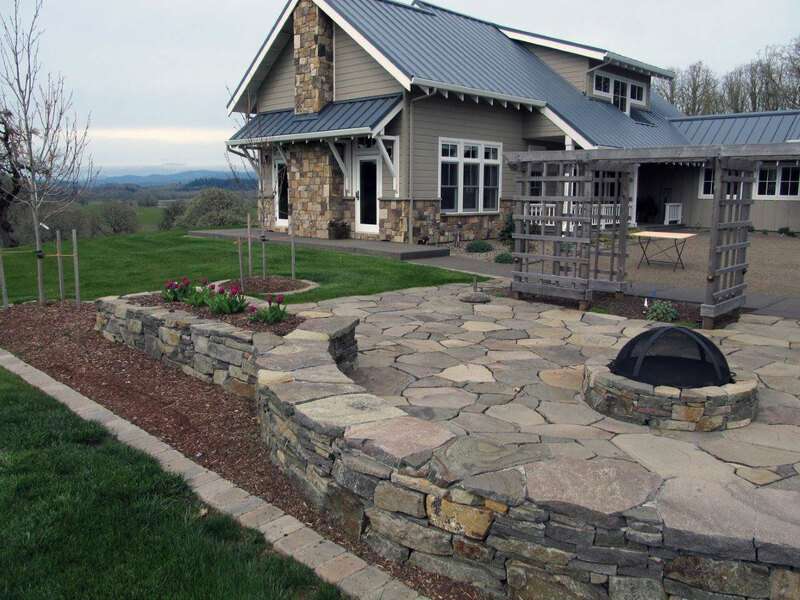 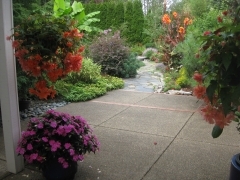 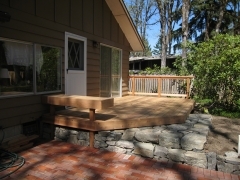 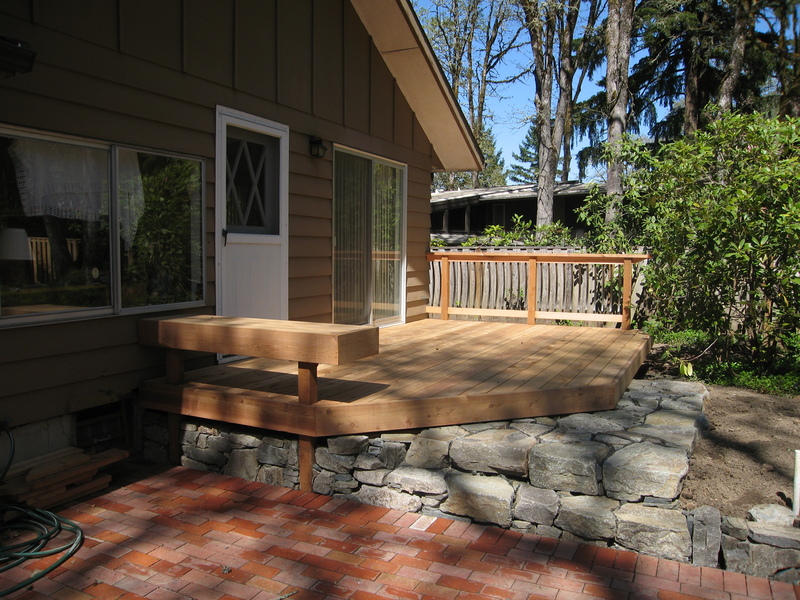 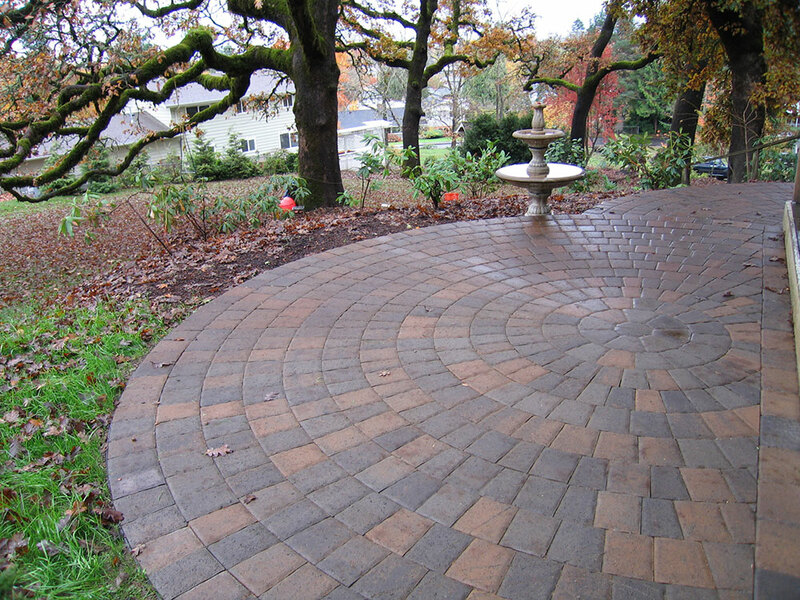 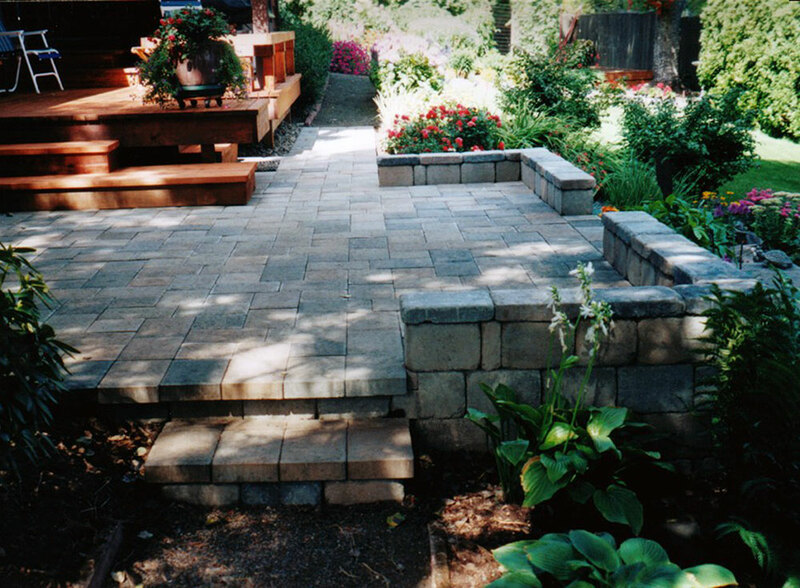 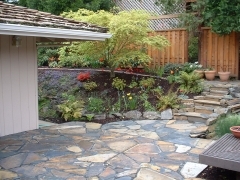 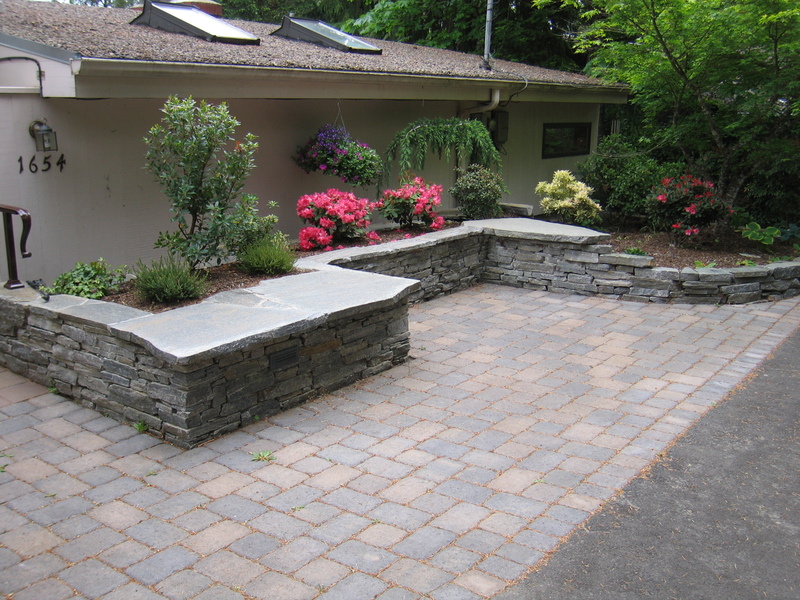 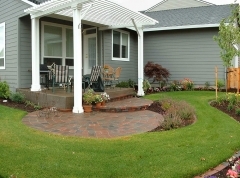 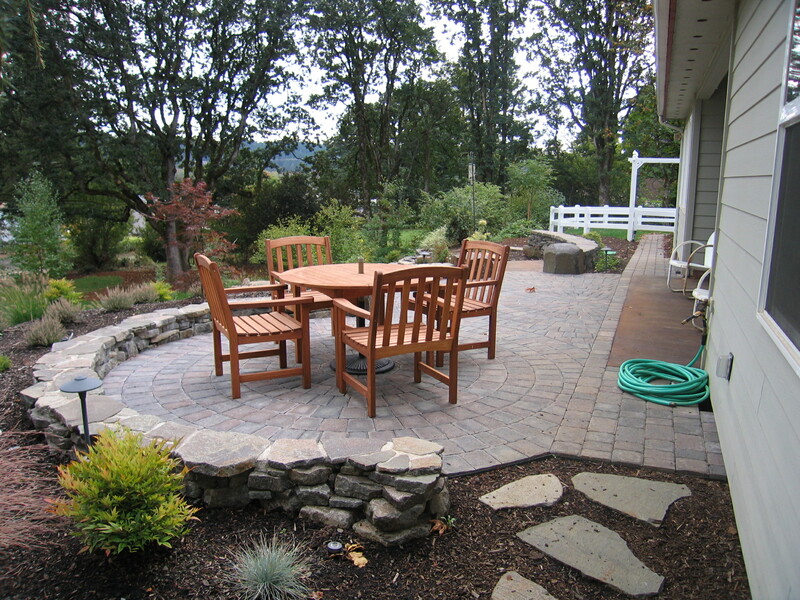 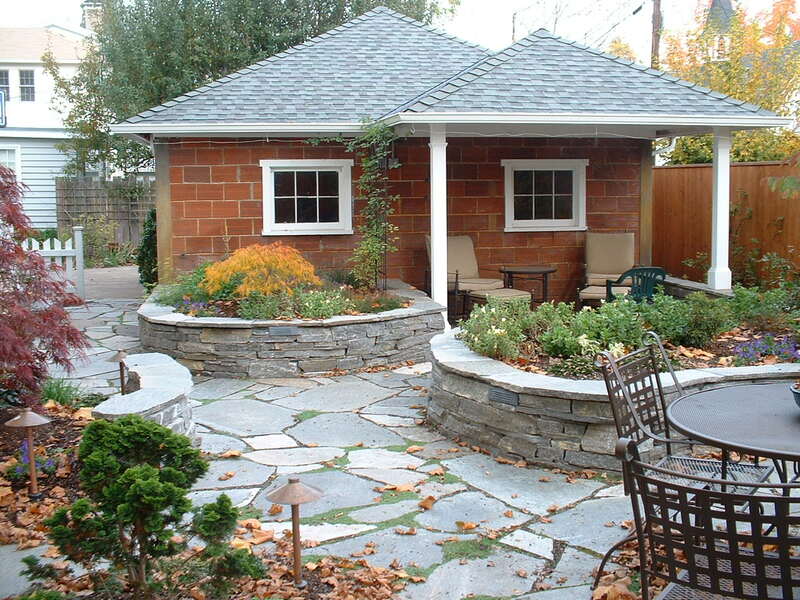 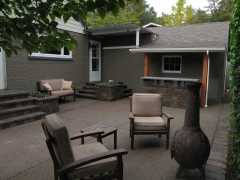 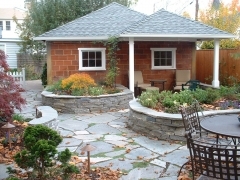 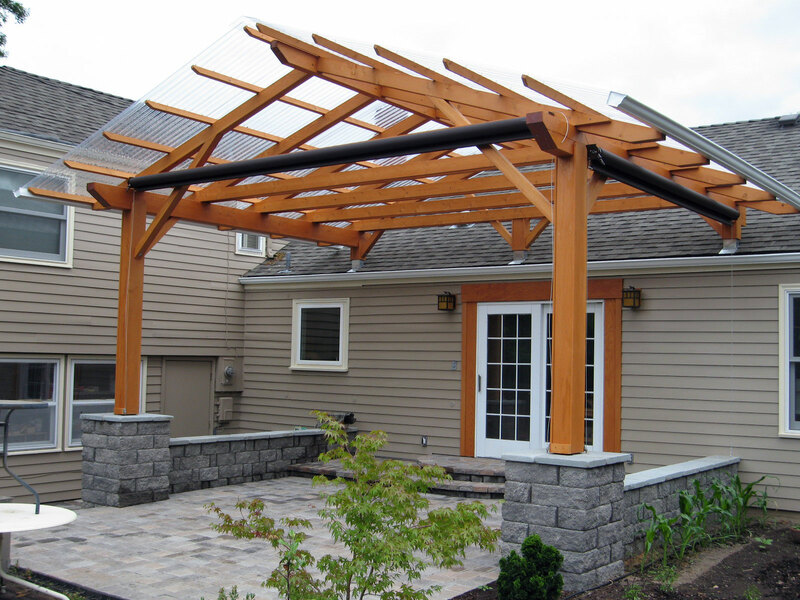 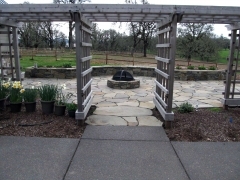 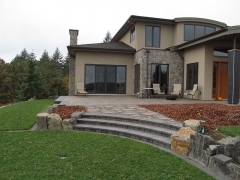 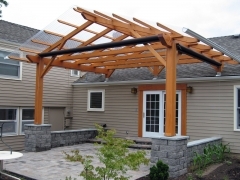 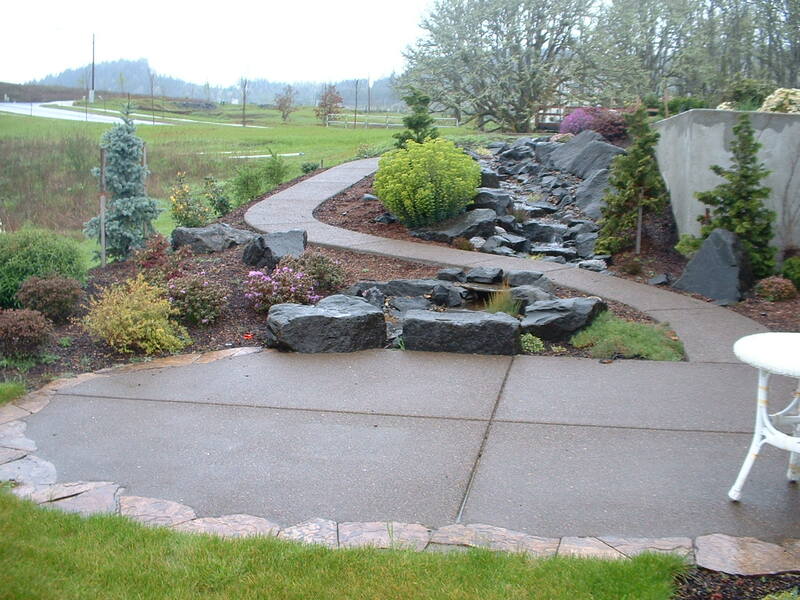 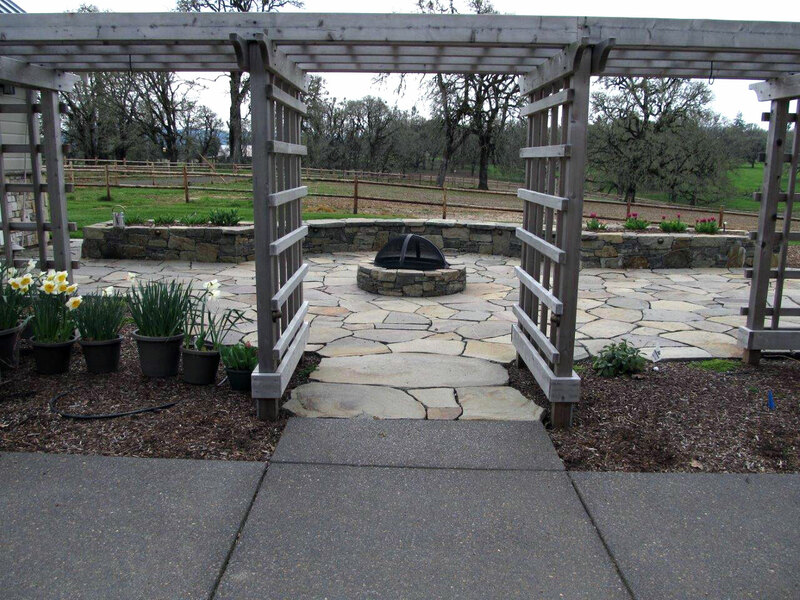 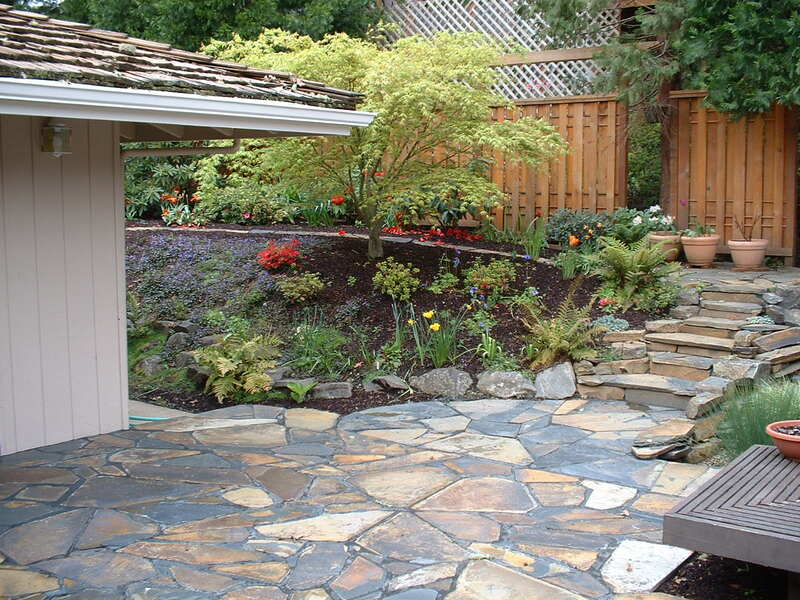 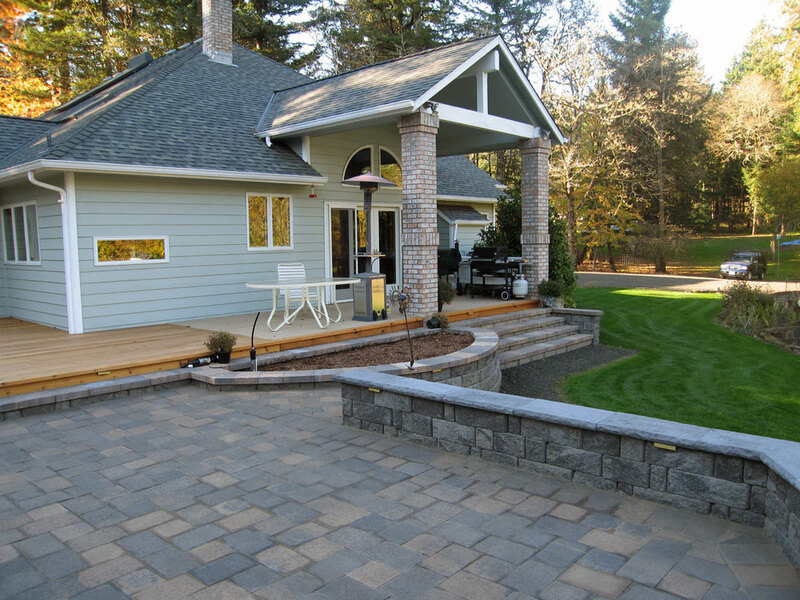 Outdoor living spaces inspire time for quiet and community. 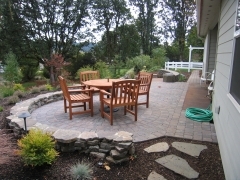 A place to do yoga in the morning, or to host a family barbecue in the afternoon. Whatever your vision for your space, we have experience with a wide range of materials and will work with you to develop a space that suits your needs.